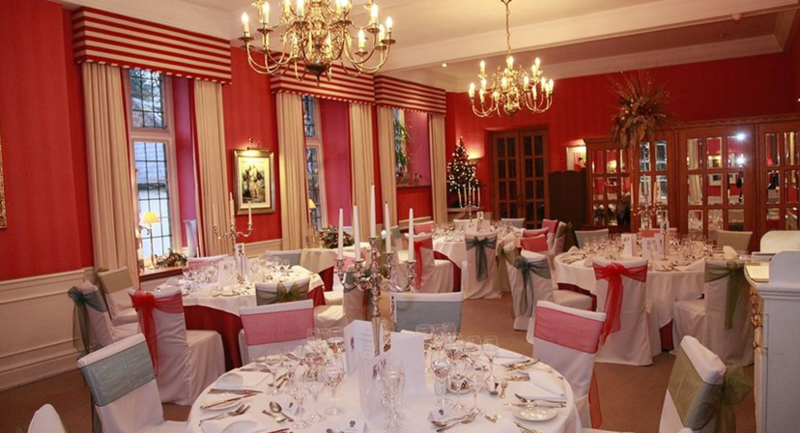 The Castle Hotel offers a superb venue for your next conference, event or board meeting in Somerset. Located in Taunton town centre, we are just minutes from the M5 and a short walk from both the mainline train & coach stations. 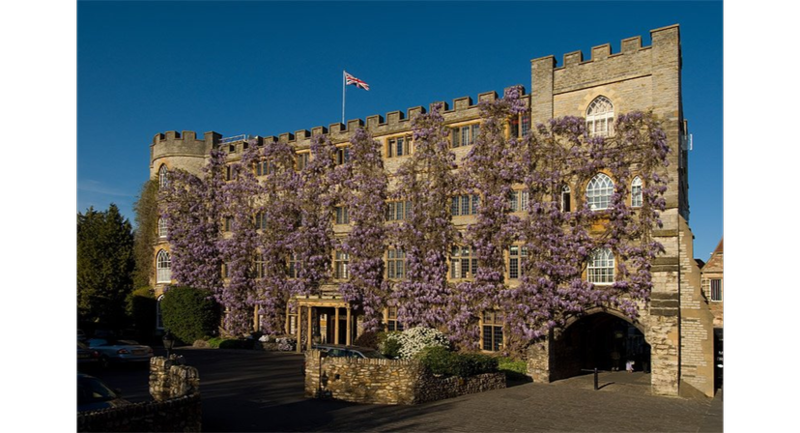 A perfect venue for regional meetings, The Castle is just half an hour from the outskirts of Exeter and 45 minutes from Bristol by car. Both cities have international airports. 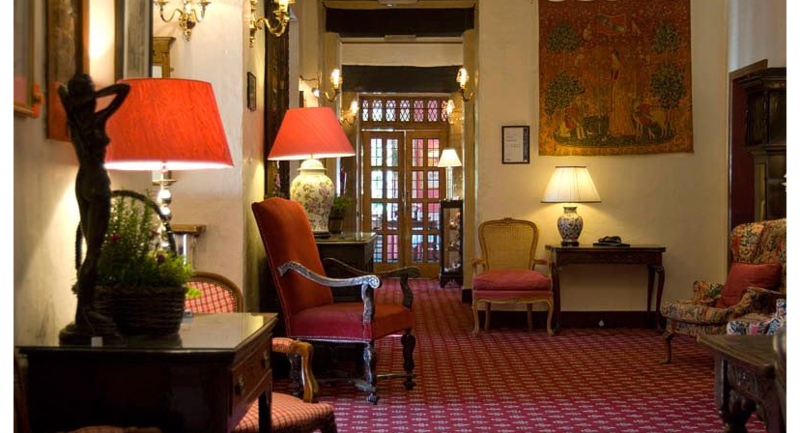 While many companies enjoy the Castle’s meeting facilities, corporate is not necessarily a word that you would associate with us. 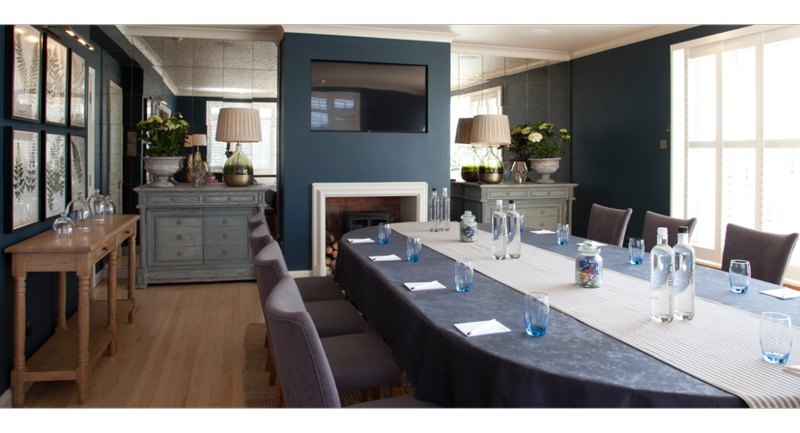 Each of our five private meeting rooms are individually decorated, imparting a distinct identity to your conference hire. 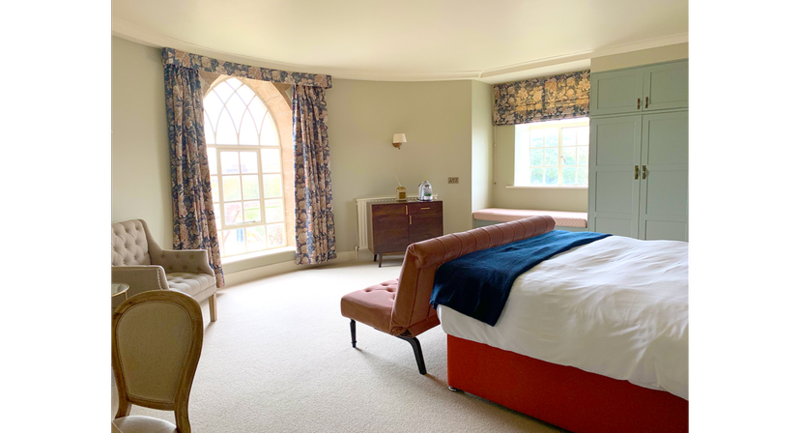 From our Penthouse with its stunning views across Taunton and the Quantock Hills to the magnificent Music room with its high ceilings and large windows. Each room provides a space in which people can easily learn, think and be inspired. Our meeting rooms will be set up as you’ve requested, including equipment, and all refreshments will be delivered in a timely manner. 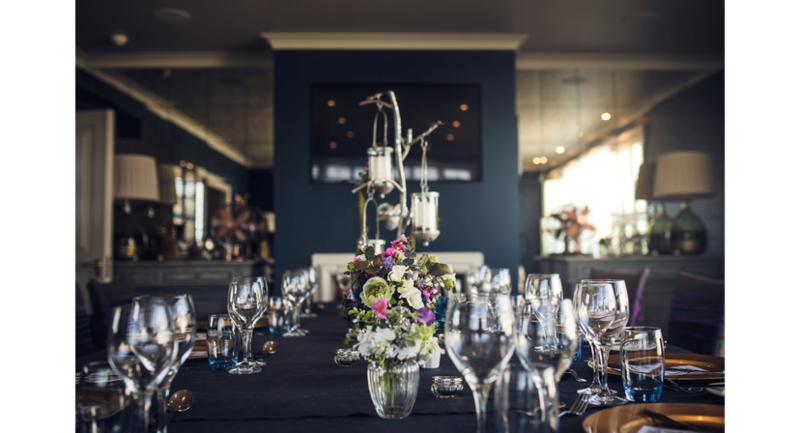 Whether you’re running a networking event, presentation, training sessions, organising seminars or holding board meetings – our friendly staff will make your event straight forward, from the day of enquiry until you and your guests depart. One of our finest event offerings is, perhaps, our outstanding food. 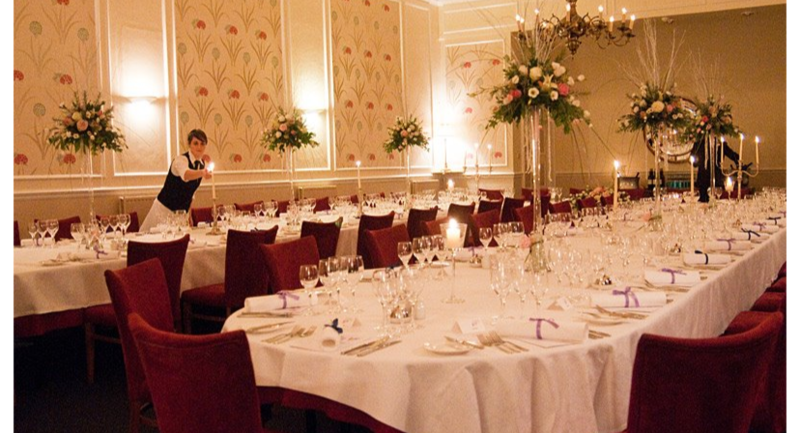 We can cater to your requirements with a selections of light lunches, to sit down buffets and three course meals. 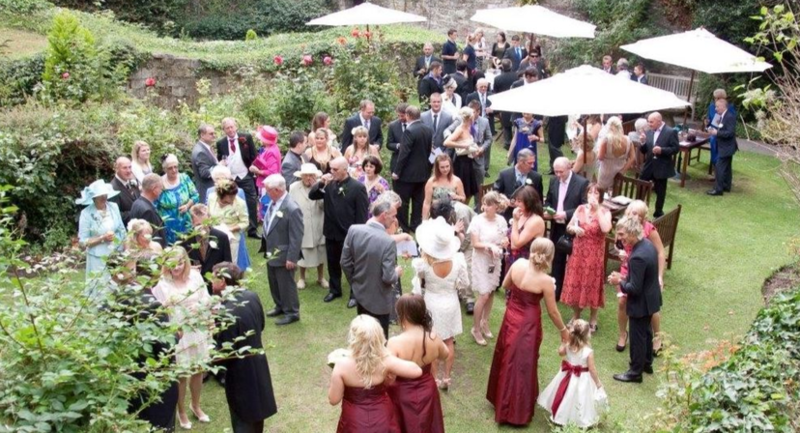 And Castle Bow Restaurant provides a great lunch time venue for larger groups. The hotel provides free Wifi throughout all meeting rooms and small print services are available for those last minute jobs that you forgot. 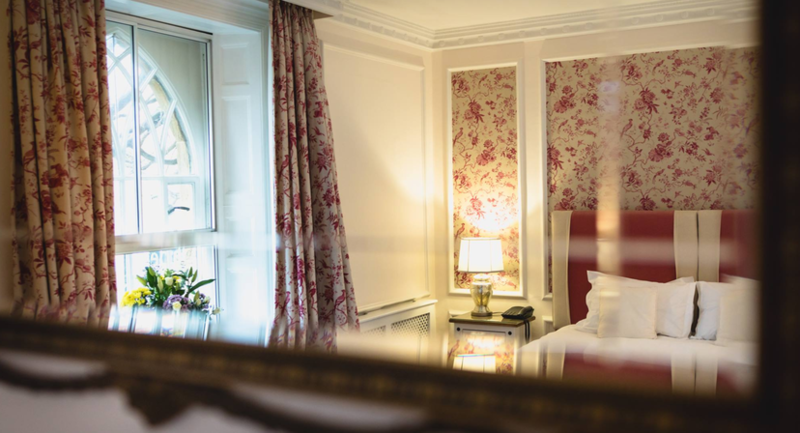 We can also offer residential conference rates for our 44 well-appointed bedrooms. 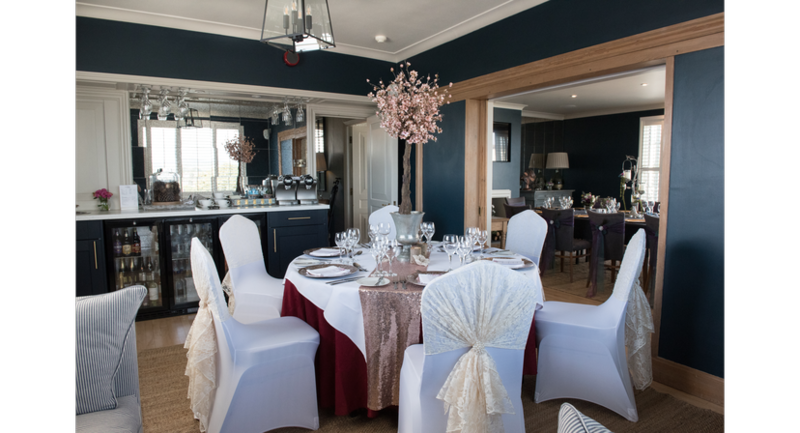 Castle Bow Restaurant offers a fine dining experience in a relaxed setting and is perfect for any occasion. Liam’s modern British classics are constantly evolving and his menu is created to fully embrace each season. 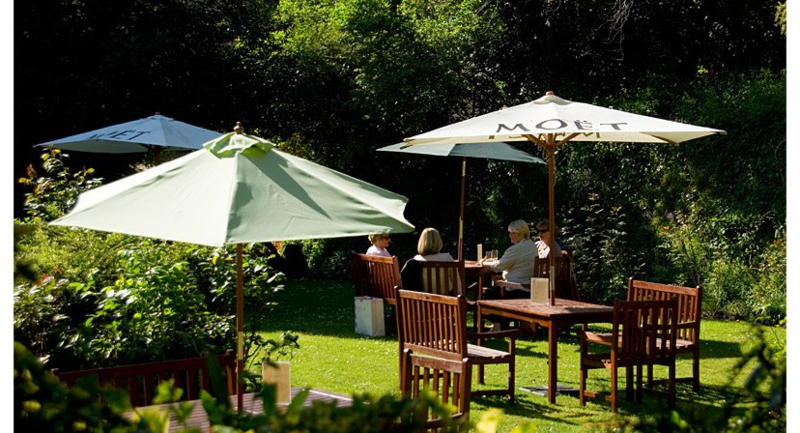 It is this quality and care that transforms every meal into a true West Country experience. Our Penthouse is one of the most unique spaces in the South West. Offering indoor and outdoor seating, 360 degree views over the surrounding countryside and a British Colonial inspired decor that is both comfortable and chic. The room includes a state-of-the-art audio-visual system with 55" built-in flat screen smart TV, bluetooth audio and surround sound. Your guests will be fully immersed, giving your presentations more impact. The room also features its own comfortable breakout area with sofas, fitted bar and tea and coffee making facilities so you can take a break without disrupting your meeting or presentation. 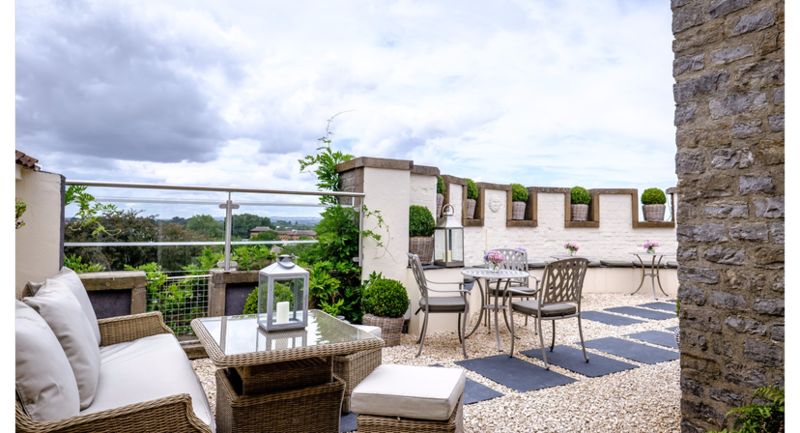 And, when the sun is shining, you'll also benefit from the beautiful, French garden inspired, roof terrance which offers panoramic views across the town centre as well as the surrounding Quantock and Blackdown Hills.